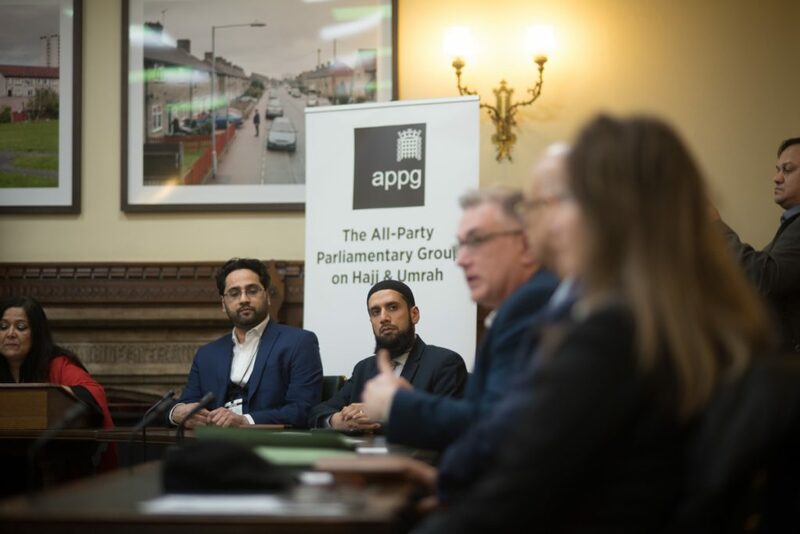 A new All-Party Parliamentary Group (APPG) has been set up to look at issues around Hajj & Umrah and raising industry standards delivered by service providers to British pilgrims. The cross-party group wants to ensure consumers are protected and that they are delivered a high standard of service by tour operators. The group will focus on the health, safety and welfare of British pilgrims as well as other related issues. 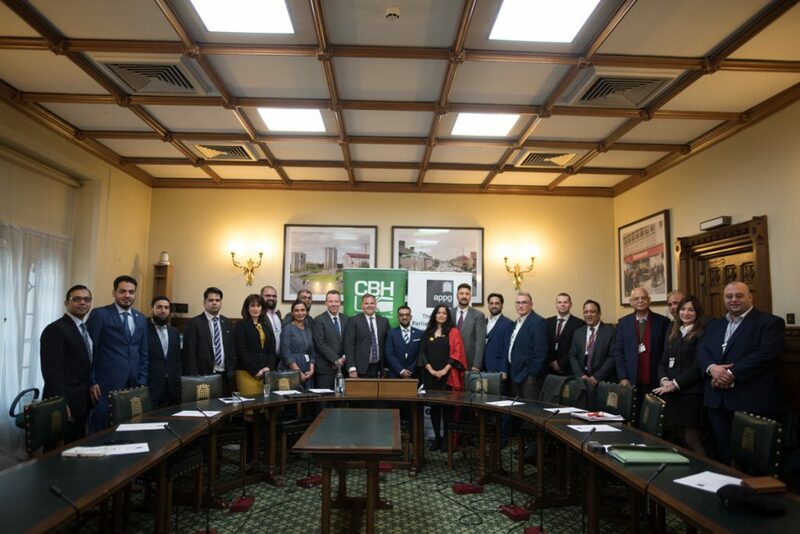 The meeting was attended by respected APPG members and other parliamentarians, representatives of UK and Saudi Hajj and Umrah service providers, City of London Police, Trading Standards, health professionals, international businesses, hoteliers, airlines, and UK Government officials. 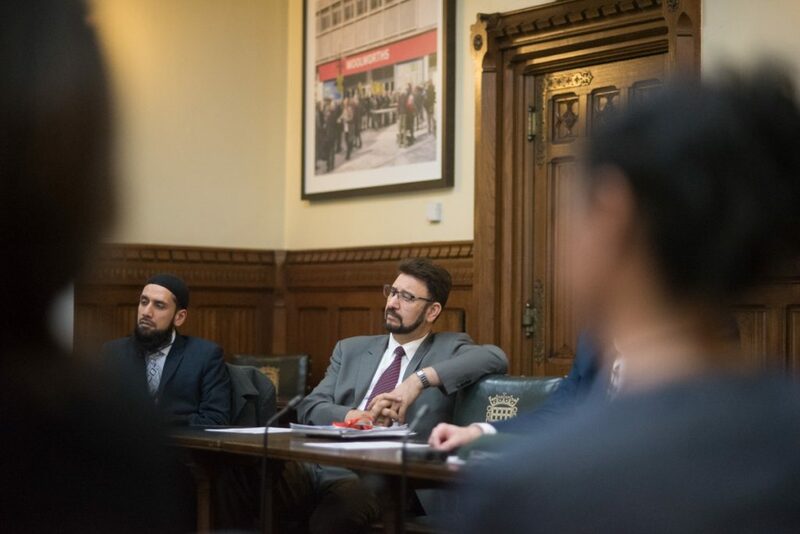 “I am delighted to have launched the All-Party Parliamentary Group on Hajj and Umrah, alongside the Council of British Hajjis, HM Consulate General in Jeddah Barrie Peach and several stakeholders and academics. Hajj and Umrah are essential pilgrimages for thousands of our constituents each year. As Members of Parliament, we regularly hear concerns on the regulation of tour operators, stories of fraud, the health and well-being of pilgrims. “We welcome this excellent initiative that would build on the groundbreaking work of CBHUK. With stakeholder involvement, we hope the APPG will learn, inform and set standards in an industry that adds over £310million to the UK economy so that British pilgrims have a memorable pilgrimage experience. I would like to thank the APPG for having the confidence in our award-winning charity to hold the position of the secretariat”. “The British Consulate Jeddah is proud to support British nationals when they come to Saudi Arabia for the pilgrimage and we will continue to offer pre-travel advice and consular service. 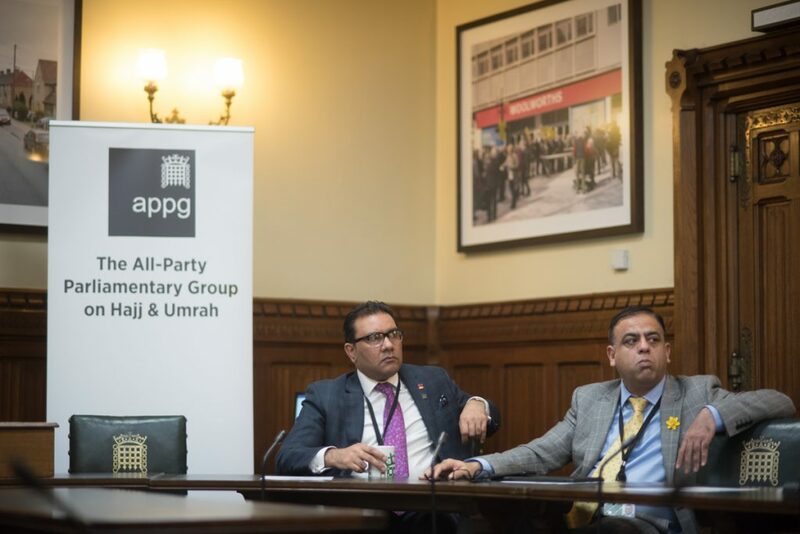 The APPG is a fantastic idea which will give the Hajj & Umrah sector more attention and credibility. The cross-party group can work with industry stakeholders to help address the issues and make it a better regulated place so that ultimately British pilgrims have a flawless experience of their pilgrimage”. The group will be co-chaired by Baroness Meral Ece-Hussain. The launch coincided with the state visit to the UK by the Crown Prince of Saudi Arabia, Prince Mohammed Bin Salman. The vision for the Kingdom of Saudi Arabia 2030 looks to increase Umrah numbers from 8 million to 30 million pilgrims per year. The next event of the APPG, on Hajj & Umrah, will take place in the House of Parliament in April. Interested parties can email the secretariat to request a place to attend. The APPG on Hajj & Umrah was launched on Wednesday 7th March 2018 at the Houses of Parliament, London.